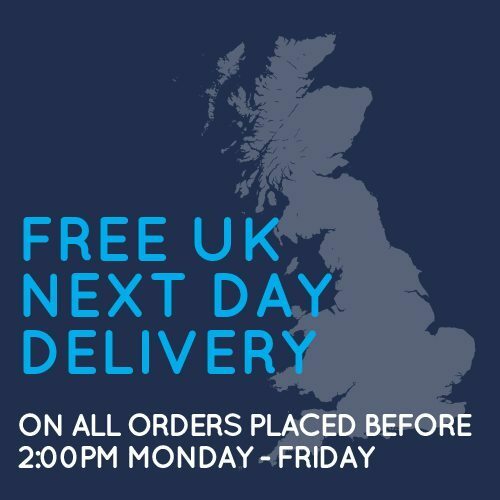 All orders placed and paid for before 2pm Monday – Friday will be dispatched the same working day for a next working day delivery via DPD courier. Orders paid for after 2pm Monday to Friday will be set on the next working day. 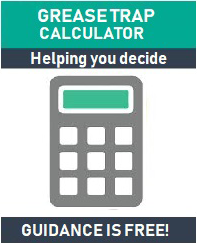 Delivery rates differ from item to item due to size and weight differences. Delivery charges will be clearly set out at the check out prior to payment. 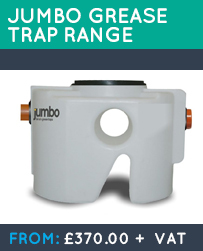 We visually inspect all grease traps before they are dispatched from our warehouse. 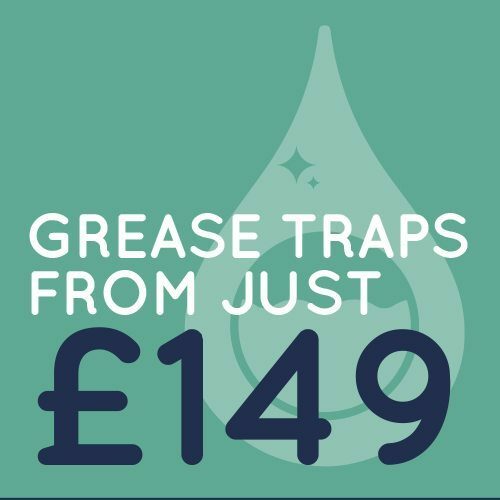 This ensures that we know you should be getting your grease trap in perfect condition. From time to time accidents happen and the courier my drop your grease trap and cause damage to it. 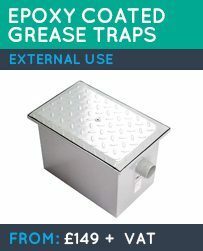 With this in mind do not sign for the grease trap until you have had chance to inspect it to make sure its in the same perfect condition that we sent it out in. 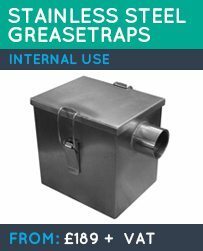 If you are not given the opportunity to inspect the grease trap or you do inspect it and its damaged please refuse it and call us straight away to advise so we can send out a new trap. Once you sign for the grease trap you are signing that you are happy with its condition. Any claims for damaged goods will not be entertained once goods are signed for. 1. This is our returns policy for goods purchased on www.greasetrapstore.co.uk. 2. To be eligible for a refund if you change your mind or you have purchased an item in error you must contact us to arrange a returns number and send it back to us unused and in its original packaging in the same condition you returned it in. The item must be returned within 14 days of purchase and at your own expense to qualify for a refund. If you change your mind after the order has been placed but before it is received and you refuse delivery we will deem this as a change of mind. 3. If you are not available to sign for your purchase or your purchase is refused and returned to us you you will be charged a re delivery fee of £50+VAT. If you decide that you do not want to pay re delivery charge a 25% restocking fee will apply as per our terms and conditions of sale. 4. If you adhere to clause number 2 a 25% restocking fee will apply. If condition 2 is not adhered to no refund will be given. 5. Before returning a product to us please contact us for a returns number. The cost to return the product will be covered by you. 6. 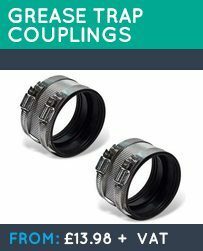 Once your item is received by us and inspected we will contact you with our findings.